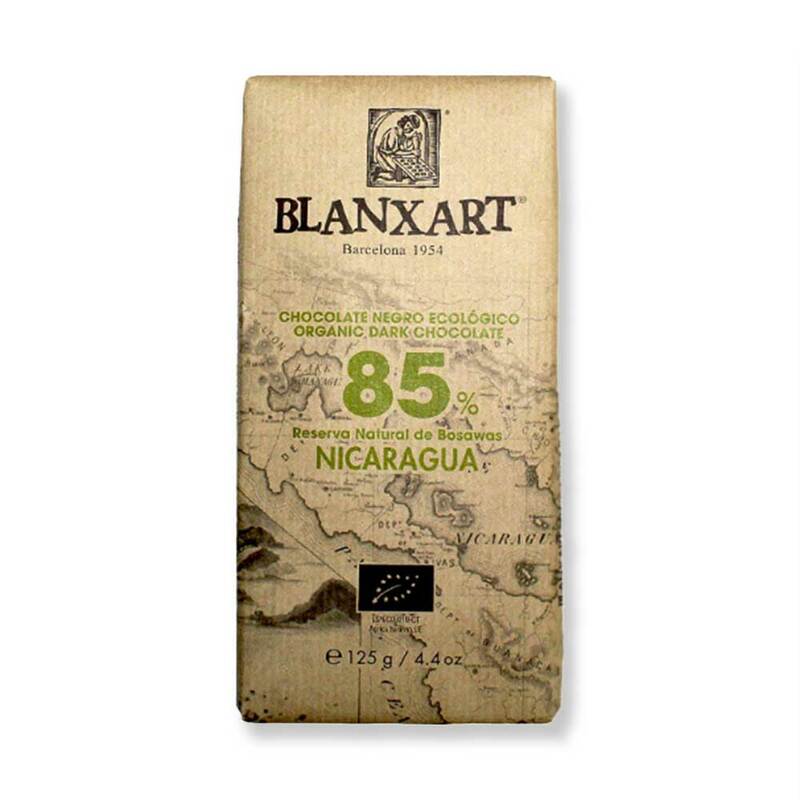 Organic black chocolate elaborated with "criollo" and "trinitario" cocoa from Nicaragua. Notes of lemon, orange, florals and nuts. 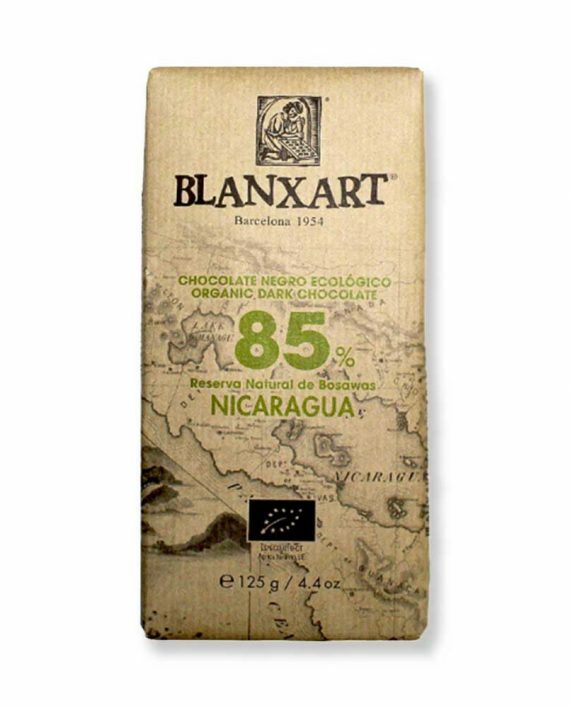 Organic black chocolate elaborated with “criollo” and “trinitario” cocoa from Nicaragua.